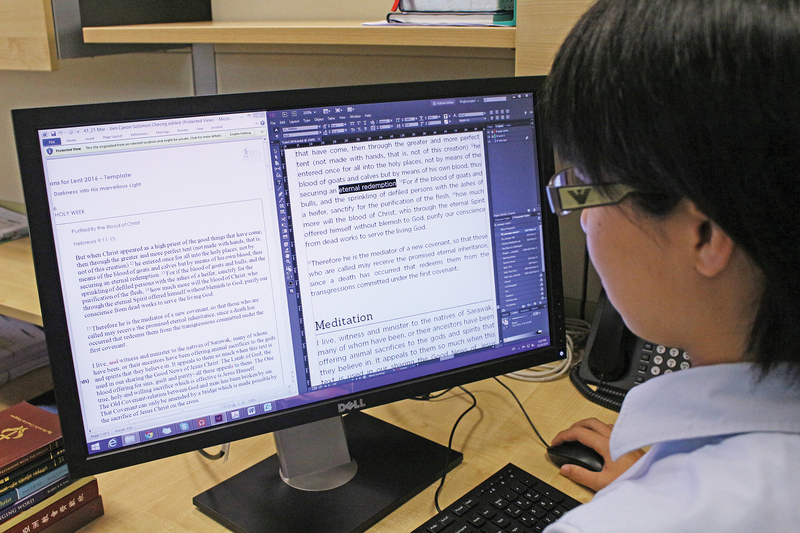 We serve the Church and its Scriptural needs - transforming texts, photos and ideas into professional-looking publications and books. We can customise a Bible or book to mark a special milestone in your church or organisation, catering to your specific needs. Click here to customise with us! 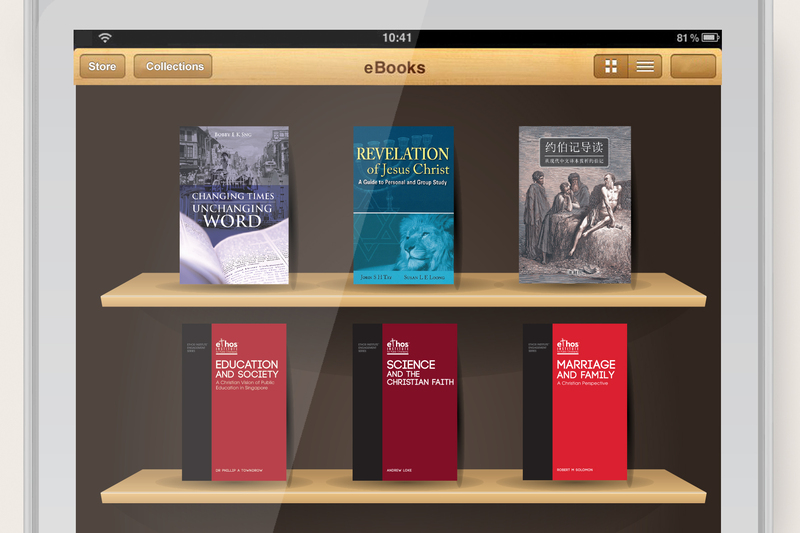 We develop new resources as eBooks to appeal to the new generation of readers and engage them with the Word of God. We can convert your publication to a beautifully laid out eBook, as well. 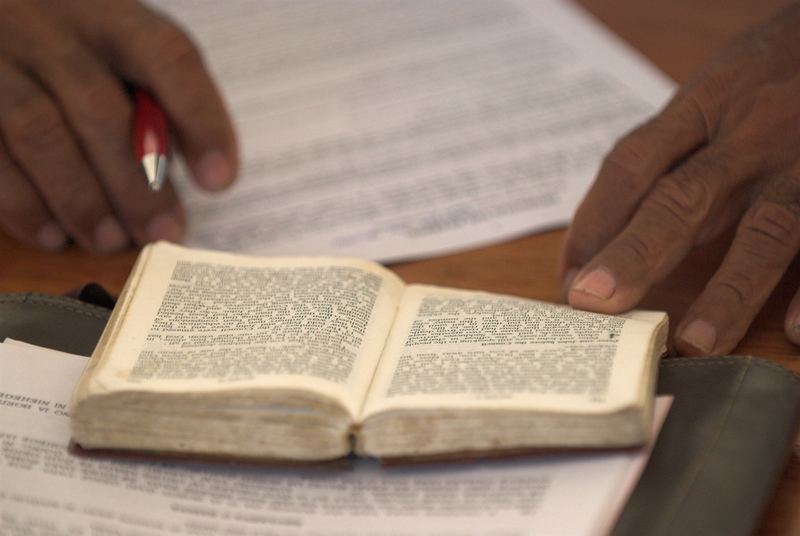 The Bible Resource Centre supplies tools and resources to local churches and aids in regional Bible resource distribution. 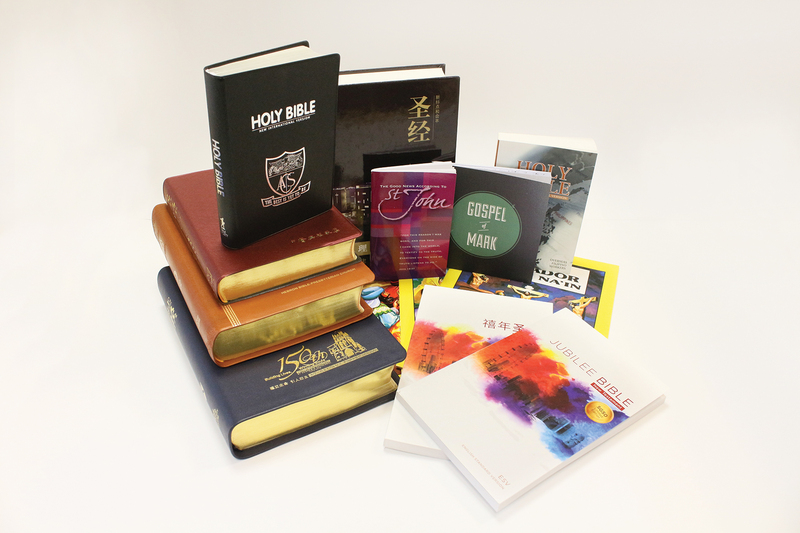 The Bible Resource Centre (BRC) offers a wide range of services, including the distribution of your publication(s), sourcing for hard-to-find materials or resources, and providing special gifts or memorial items for your church celebrations. Our Building and Facilities department offers a wide selection of rooms, halls, and spaces for booking. 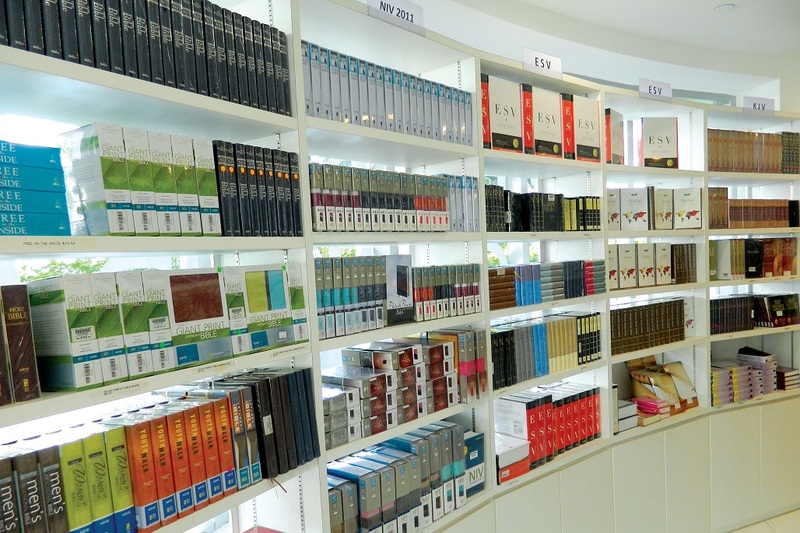 The Bible Society of Singapore offers rooms and facilities for booking on both ad-hoc and long term basis. 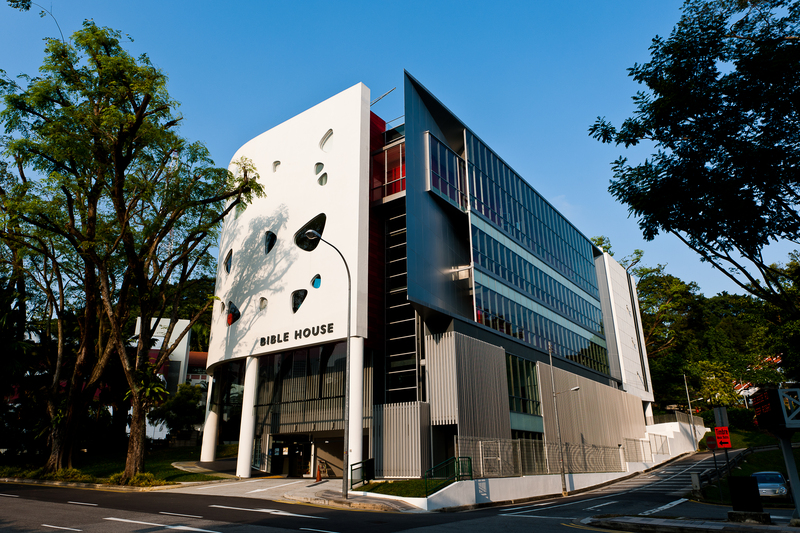 Located at the Central Business District, the Bible House is easily accessible by public transport.